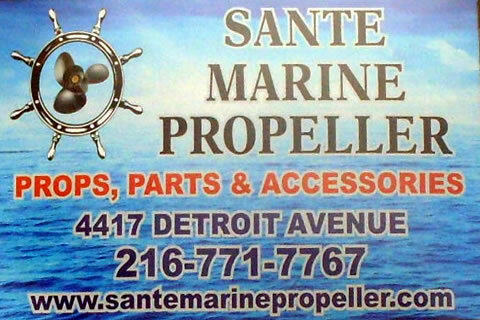 Sante Marine Propeller is a complete propeller sales and service center based in Cleveland, OH and serving customers worldwide. 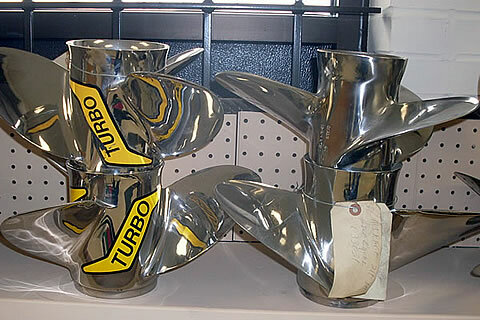 We repair blades and hubs on aluminum propellers, stainless steel propellers, and also bronze and nibral props. We can re-pitch your current propeller (within certain limits) and even repair your bent or broken skeg and cavitation plate. We also provide custom made boat shafting as well as shaft straightening. 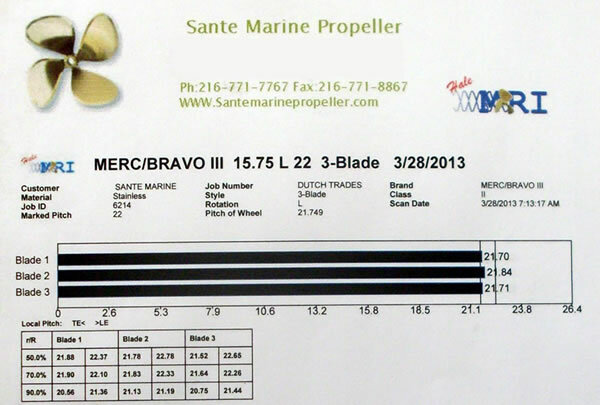 Sante Marine sells new and reconditioned propellers from the major manufacturers – Ambush, Ballistic Propellers, Federal Propellers, Michigan Wheel, Mercury and Quicksilver Propellers, Rapture and Vortex to name a few. 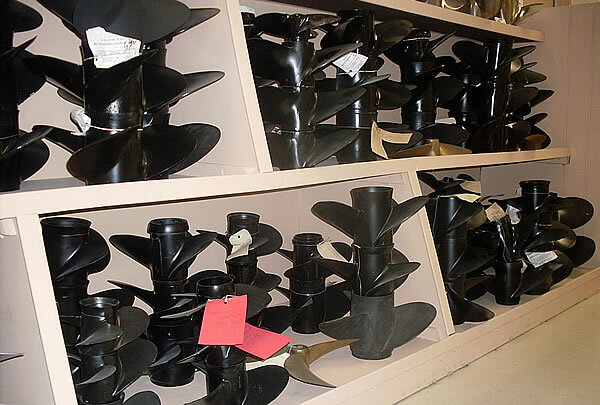 In addition, Sante accepts consignment orders for used propellers as long as they are in good working order or repaired when they are left with us to sell. Again, our goal is for you to spend as little time out of the water as possible. We are proud of our fast turn-around time for propeller repairs – generally around 3-5 days. 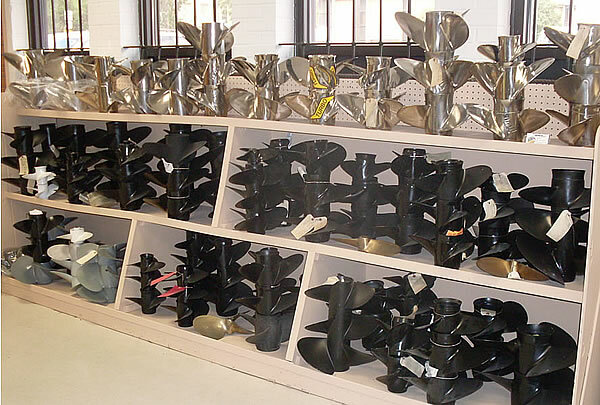 Sante Marine Propeller has been in the propeller sales and repair business serving Ohio and the Great Lakes for over 63 years after being established in 1950. 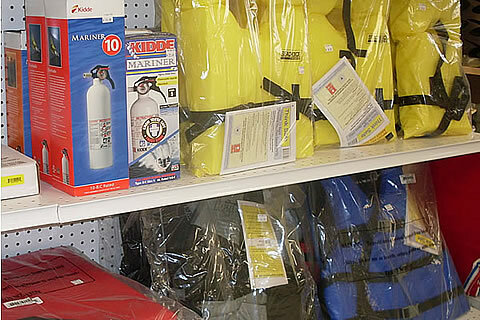 Originally located in Lakewood, Ohio for many years, we have moved closer to the water to serve you better. Our new location is at the corner of 45th Street and Detroit Avenue in the heart of Cleveland, Ohio and centrally located for all of our customers. 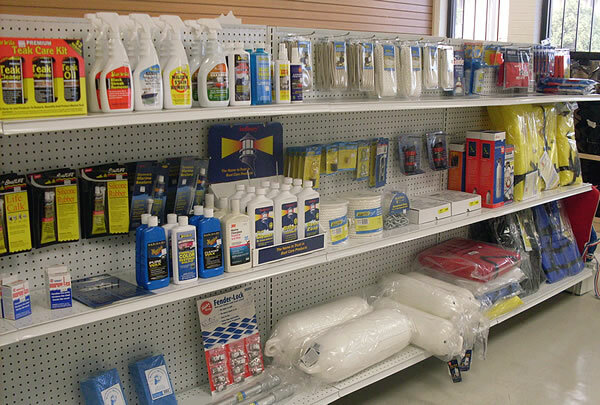 Our mobile unit visits many local marine dealers as well! 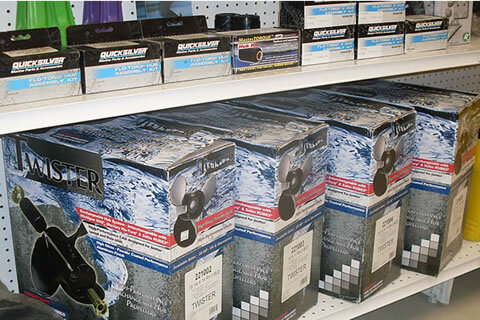 All propellers that are shipped in, dropped off or picked up are repaired in house, normally within 3-5 days. 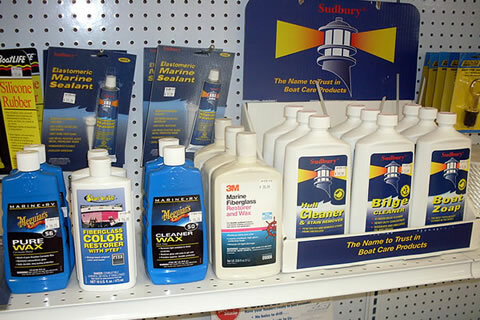 We hope that you will come see us first if you need any prop repairs, re-finishing, or any of our many services.